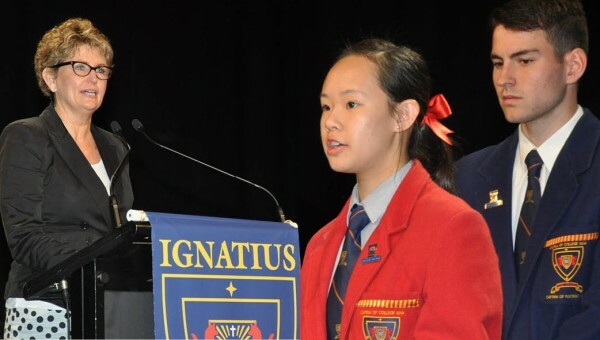 Speech Day 2014 was held on Thursday 30 October at the Adelaide Convention Centre. We congratulate all students who received prizes on the day as well as our many students who put forward their best efforts in various areas of College life this year. A special thanks our wonderful guest speaker, Ms Pauline Connelly, as well as our College Captains, Max Hamra and Olivia Nguyen, for inspiring our College community with their moving speeches.